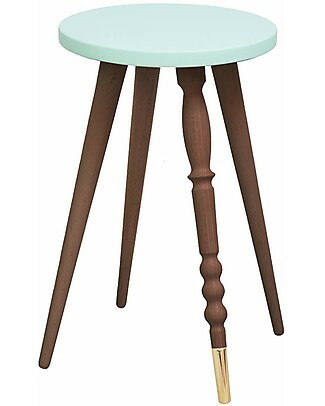 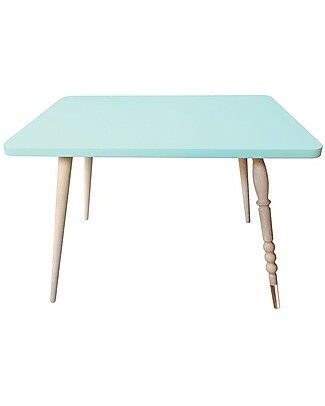 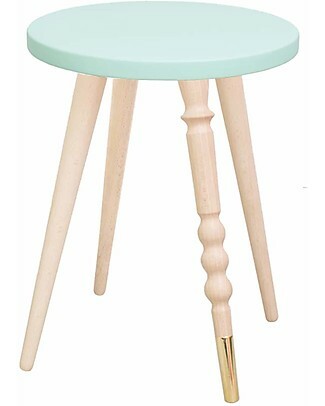 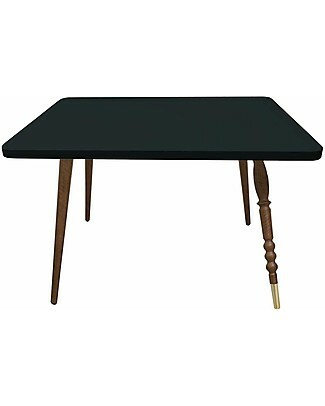 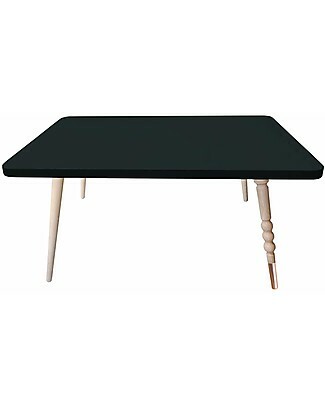 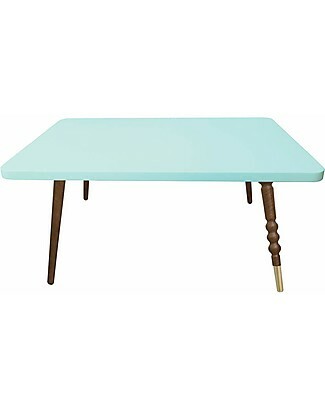 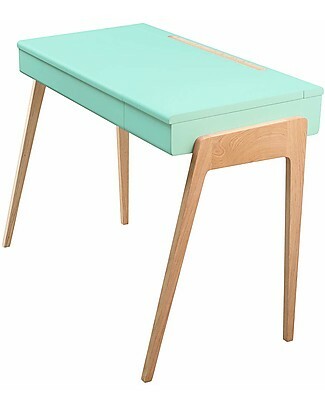 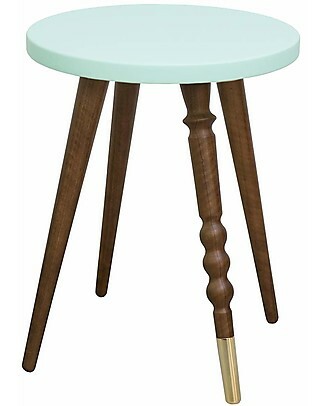 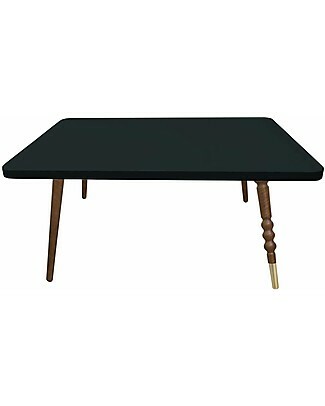 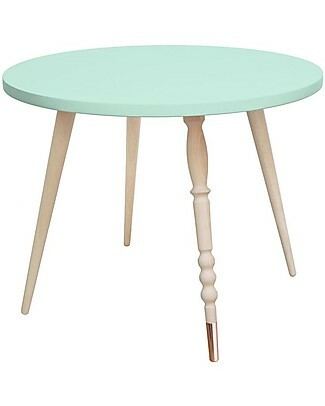 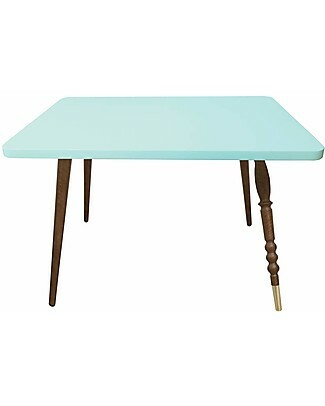 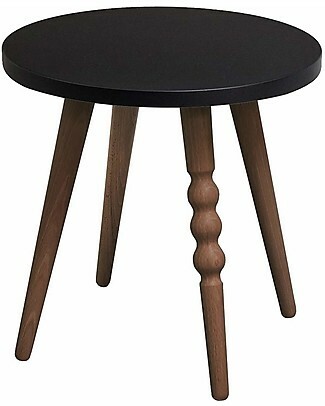 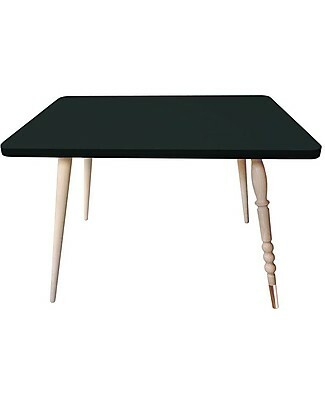 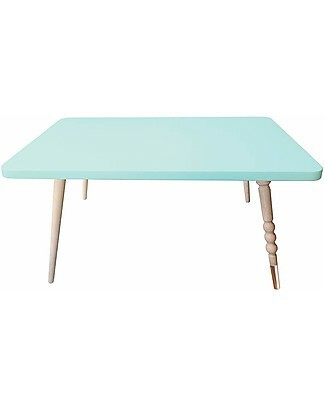 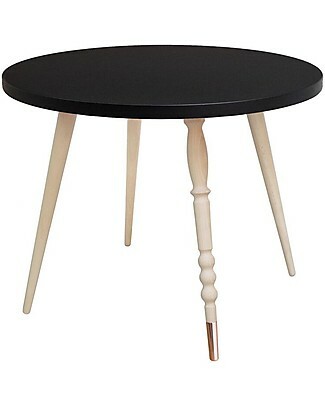 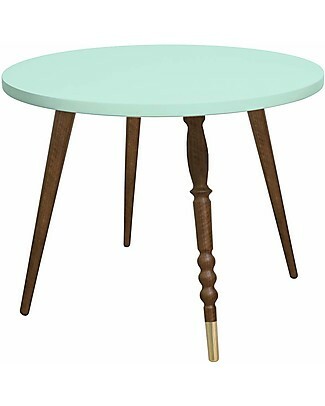 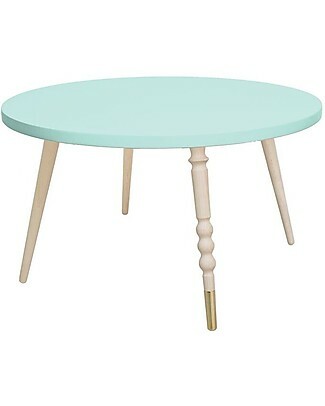 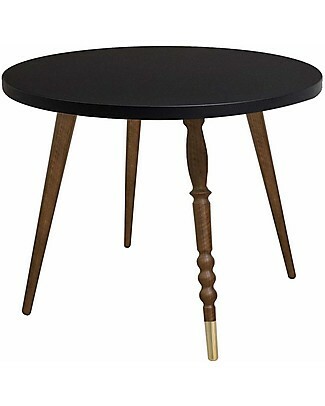 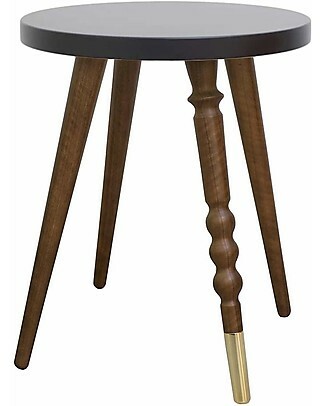 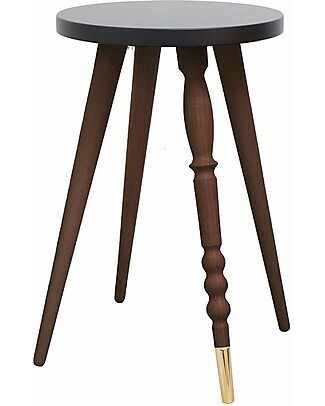 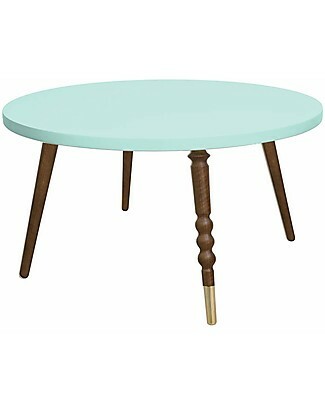 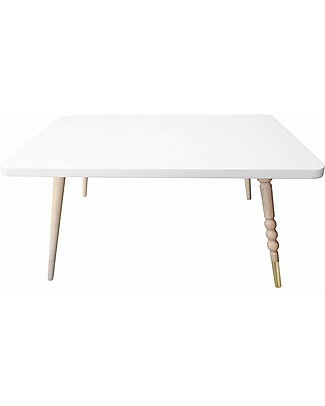 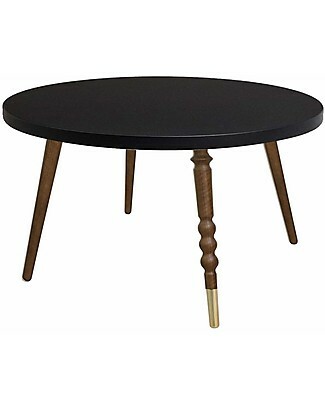 Jungle by Jungle My Great Pupitre, Wooden Desk - Bleached Oak/Mint - Ideal from 6 years! 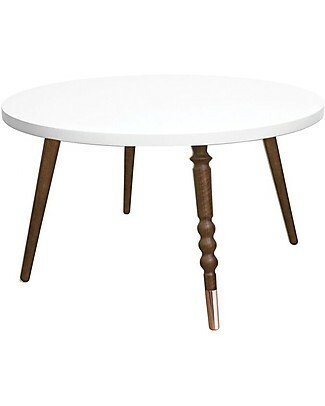 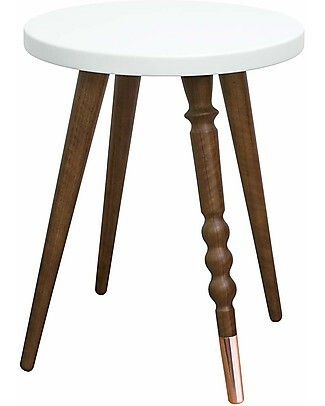 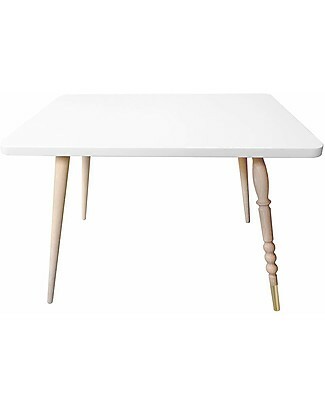 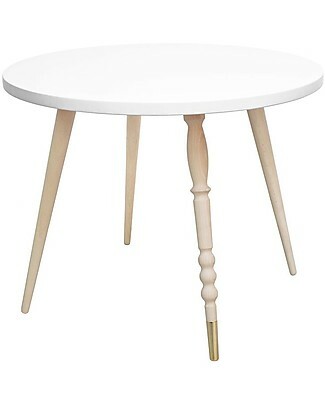 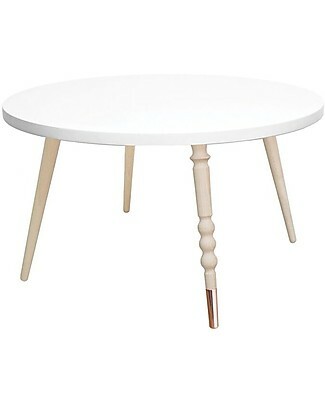 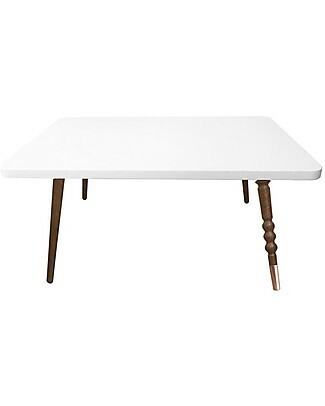 Jungle by Jungle My Great Pupitre, Wooden Desk - Bleached Oak/White - Ideal from 6 years! 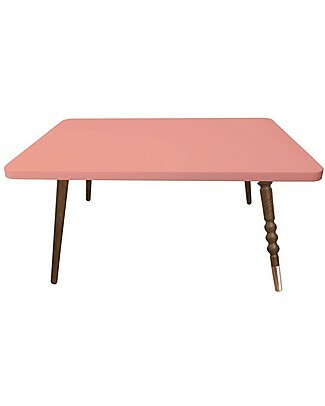 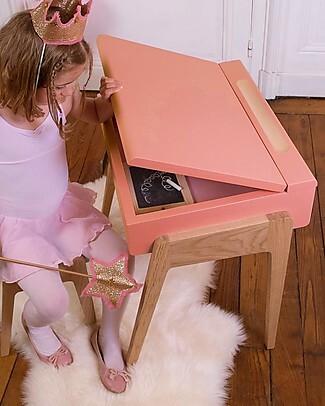 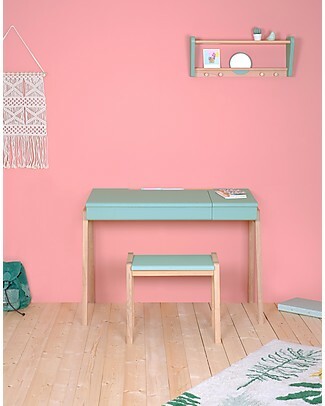 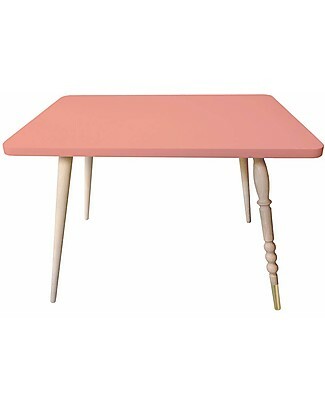 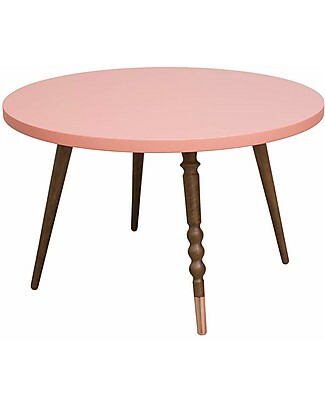 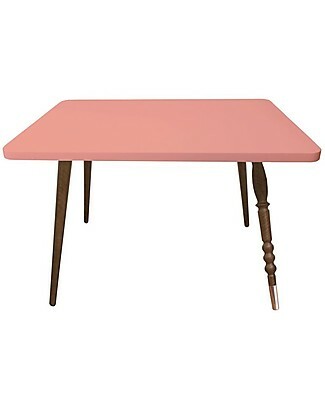 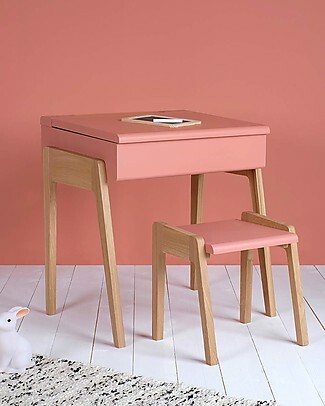 Jungle by Jungle My Little Pupitre, Wooden Children Desk - Bleached Oak/Old Pink - Ideal from 3 to 6 years! 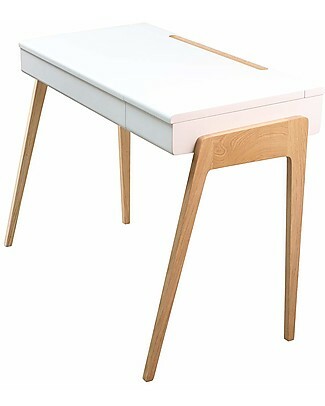 Jungle by Jungle My Little Pupitre, Wooden Children Desk - Bleached Oak/White - Ideal from 3 to 6 years! 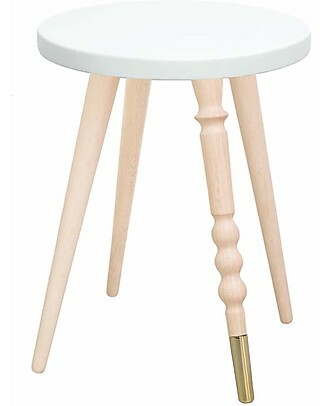 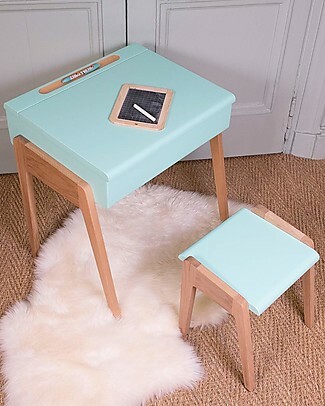 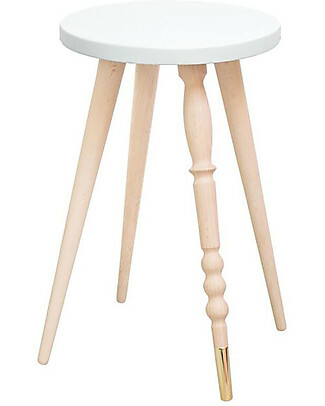 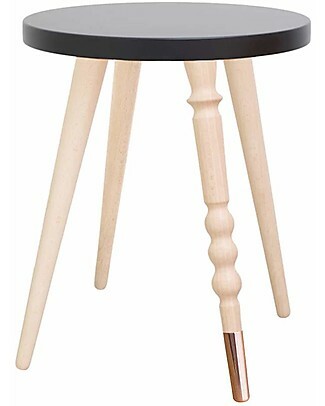 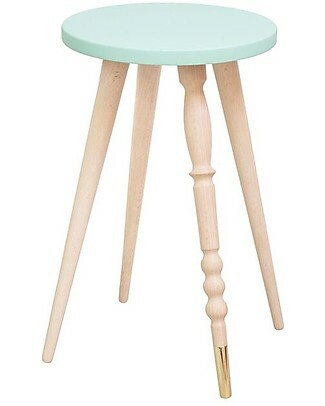 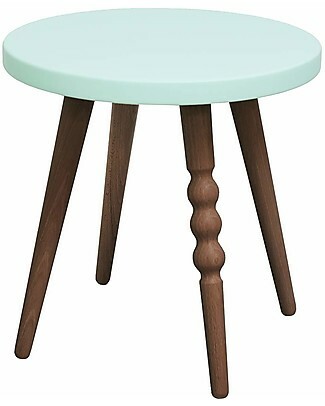 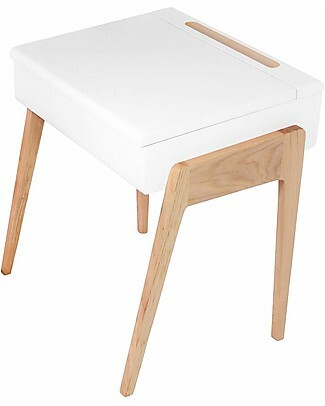 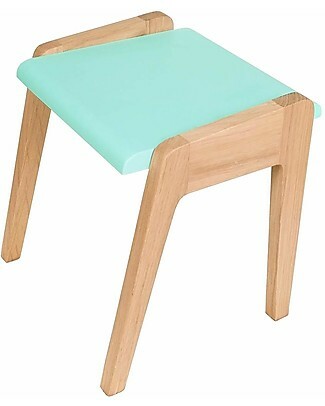 Jungle by Jungle Wooden Stool foMy Little Pupitre Children Desk - Bleached Oak/Mint - Ideal from 3 to 6 years! 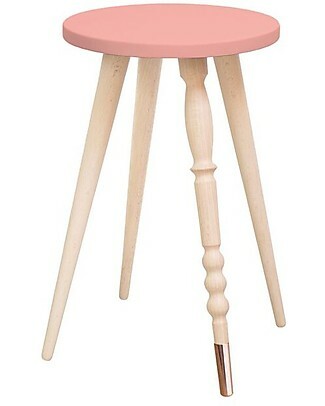 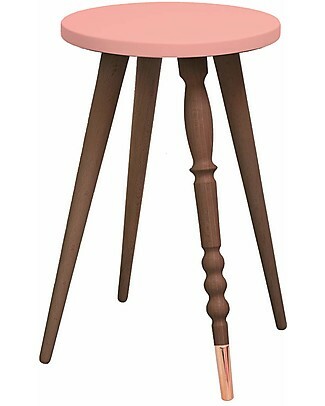 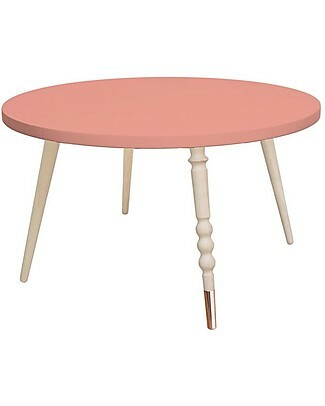 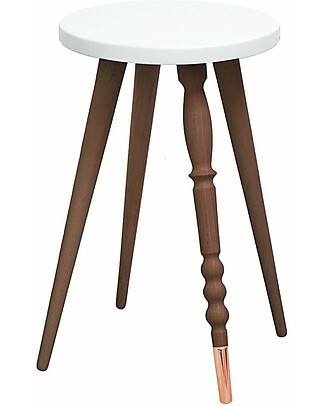 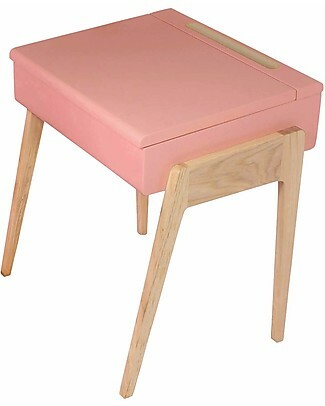 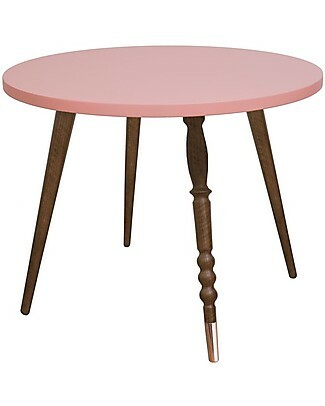 Jungle by Jungle Wooden Stool foMy Little Pupitre Children Desk - Bleached Oak/Old Pink - Ideal from 3 to 6 years!